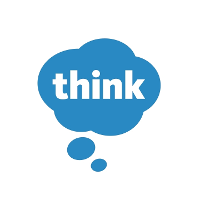 Think Company’s second employee, Phil currently serves as Think Company's Executive Vice President, overseeing design processes, knowledge management, and consulting on new business opportunities. 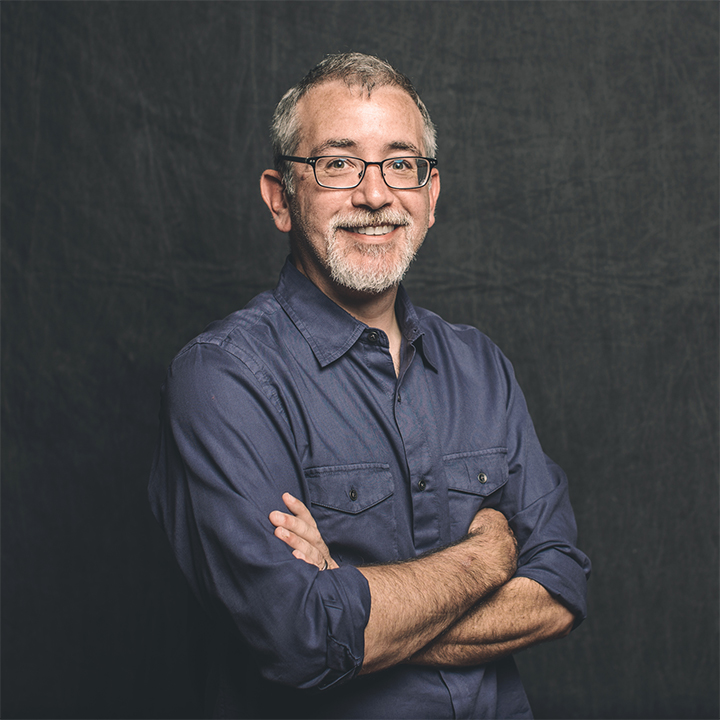 Phil has been consulting, teaching and writing about innovation, design, and technology since 1992. He has led consultative design teams across many industries including Life Science, Finance, Consulting, Retail, Healthcare, and Big Data. Additionally, Phil was an adjunct faculty member for the Digital Design program at Philadelphia University from 1995-2014 and led experience design for the team that won the Qualcomm Tricorder XPRIZE in 2017. These roundtables generate a best practices dialogue around the challenging benchmarks of service design organizational adoption. Check out the incredible speaker line-up to see who will be joining Phil.